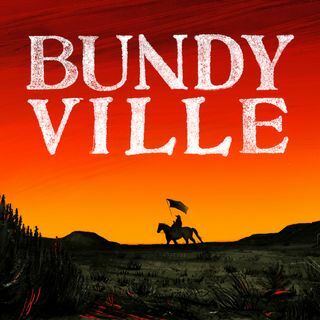 Dig into Cliven Bundy’s past and find out where his determination to dismantle the federal government began. It’s a story that takes us back to the government’s nuclear test program in the 1950s — imagine bombs in the Nevada desert — and culminates with Timothy McVeigh blowing up a federal building in Oklahoma City, killing 168 people. Along the way, the family patriarch becomes more emboldened to fight back against a government he believes is out to get him.